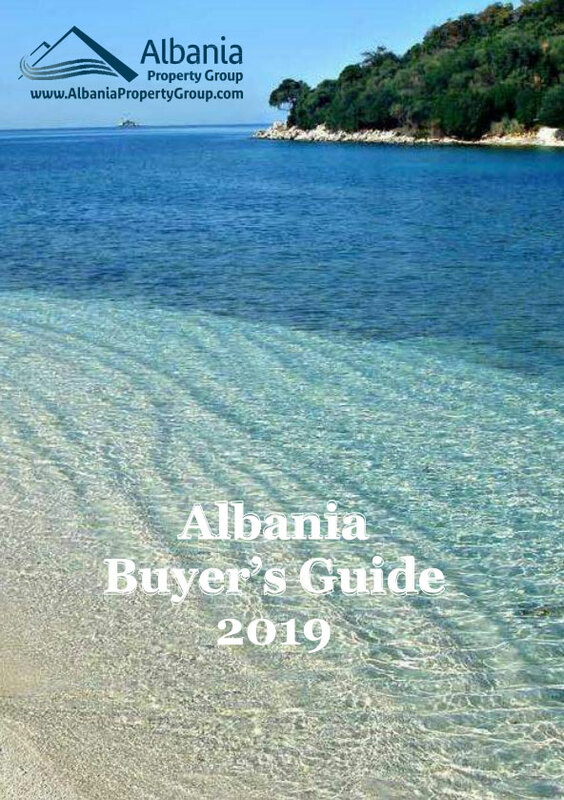 APARTMENTS in VLORA for SALE. New building 2014 construction. Very nice and calm area with wonderful views over Vlora Bay on Ionian sea. Just 100 meters from the water and 10 minutes from the city center. Quality construction on high level. Acoustic and thermal insulation walls and German double glazed windows. Swiming pool in the residence.